Showing results by author "T.W. 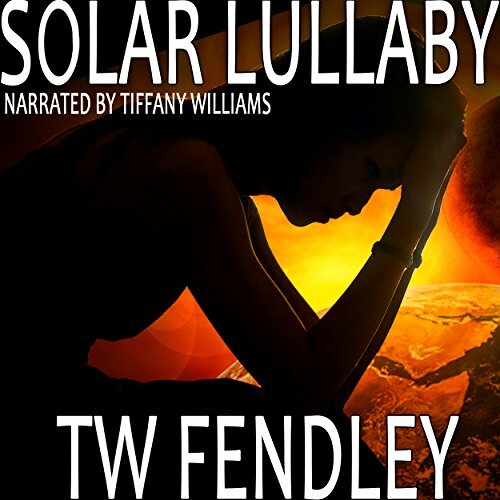 Fendley"
Dr. Flare Haich offers the only hope for diverting a solar flare that will dwarf the 2012 Mayan Event, which killed her parents and a half-billion others. She must overcome the betrayal of one she trusted and launch Empress III to keep the Sun's fiery message from scorching the Earth as One Imix-the time of new beginnings-arrives. A very entertaining short story! Spending spring break in Peru with her grandmother isn't sixteen-year-old Jade's idea of fun. She'd much rather be with her friends at Lake of the Ozarks. Then she meets Felix, a museum director's son. Jade discovers only she and Felix can telepathically access messages left on engraved stones in the age of dinosaurs. 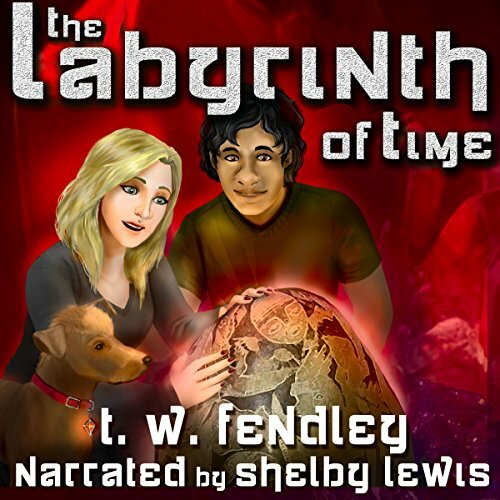 Following the ancient stones' guidance, they enter the Labyrinth of Time and - with a shapeshifting dog's help - seek a red crystal called the Firestone. This quirky, futuristic romp into extreme consumer activism pits time-traveling sentient giraffes and lions against each other in a society where corporations have total control. Who says crime doesn't pay? 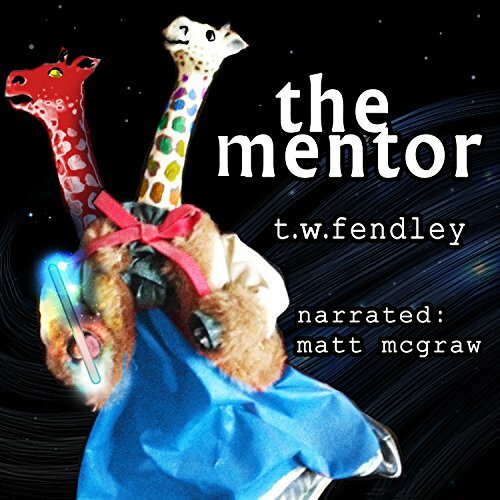 Time traveling giraffes in space - hell yeah! 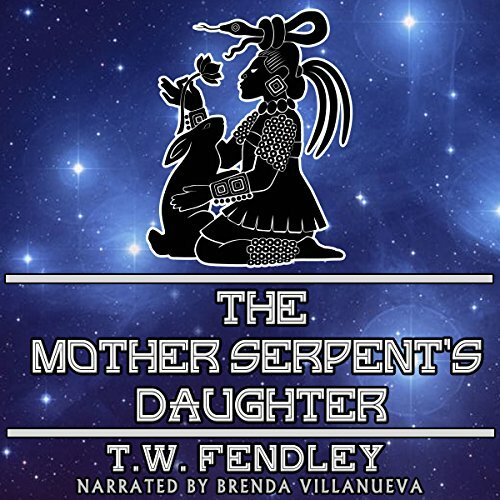 Four-year-old White Heron begins her journey as a master shaman when she arrives in Teotihuacan with her sister Quilla and Mama Couen. Her fledgling skills prove the only defense against a priest of the Lord of Darkness in The Mother Serpent's Daughter, a short story prequel to the historical fantasy novel, Zero Time. Two black jaguars become the symbol of hope for a race facing extinction when they accompany a dying traveler back to her home planet. 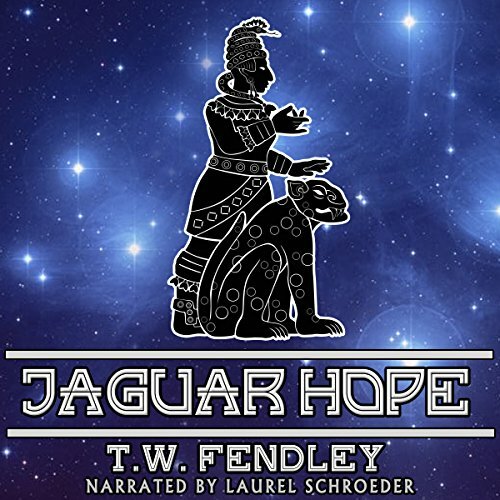 Jaguar Hope a novelette, tells of the ill-fated journey to Earth's Age of Crystal in this action-packed prequel to the award-winning historical fantasy novel, Zero Time.